Our Paris team are very proud to have been published in the Sunday Times this July 2015. An interview with Paris apartment rentals company Guest Apartment Services Paris owners : Philippe & Christophe. 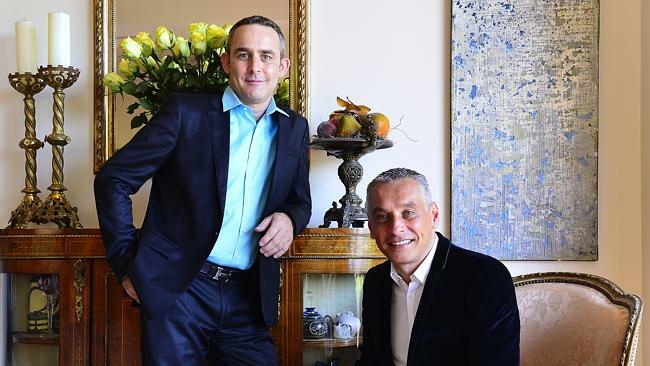 They're dubbed "the boys" – a pair of French mates who began renting out high-end Parisian apartments to foreigns, virtually cornering the West Australian market and making famous friends in the process. FOOD doyenne Stephanie Alexander cooks for them. To Christine Courtenay, the widow of the late, best-selling Australian author Bryce Courtenay, they are “the boys”. Lively Frenchmen Christophe Chastel and Philippe Pee have accidentally found themselves the darlings of some of Australia’s most well-known names and discerning travellers. 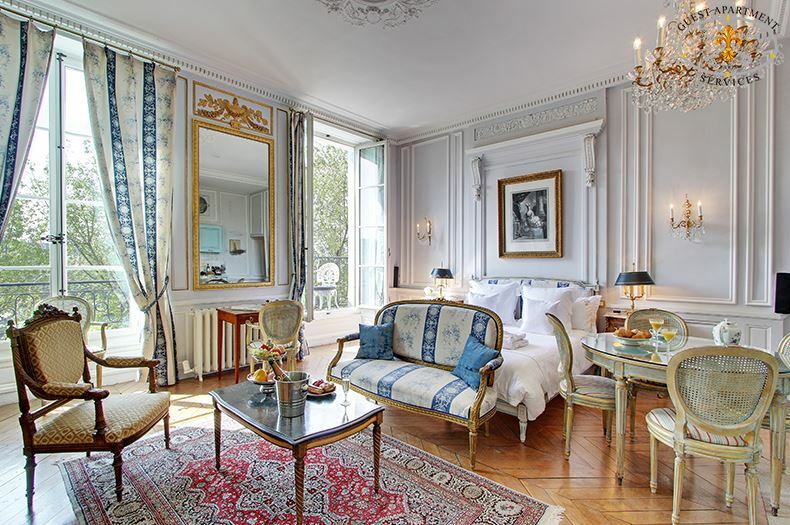 The two men run a string of luxury serviced apartments in the Ile Saint-Louis, one of the best parts of Paris. Acacia Paris property Elegantly appointed with high ceilings and floor-to-ceiling French windows overlooking the Seine, this cosy apartment has much Natural Light all day.